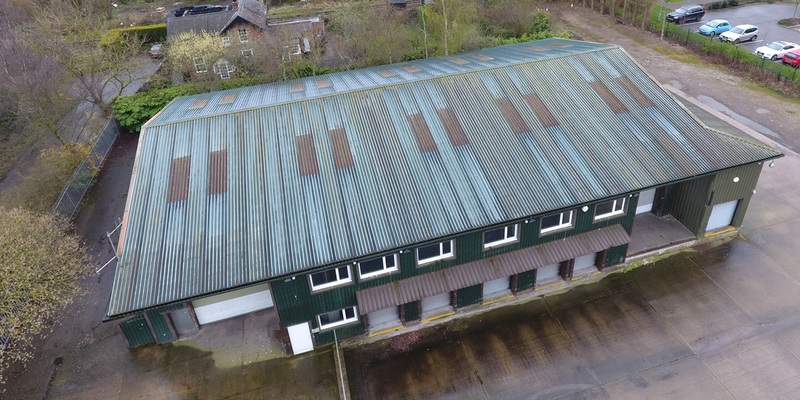 GV Building Consultancy were instructed by Vanessa Atkinson Properties to refurbish an industrial unit on Knaresborough Road in Harrogate, which was having marketing issues due to its dilapidated state. GV prepared visuals and specification for the proposed works which included re-cladding of the front elevation. 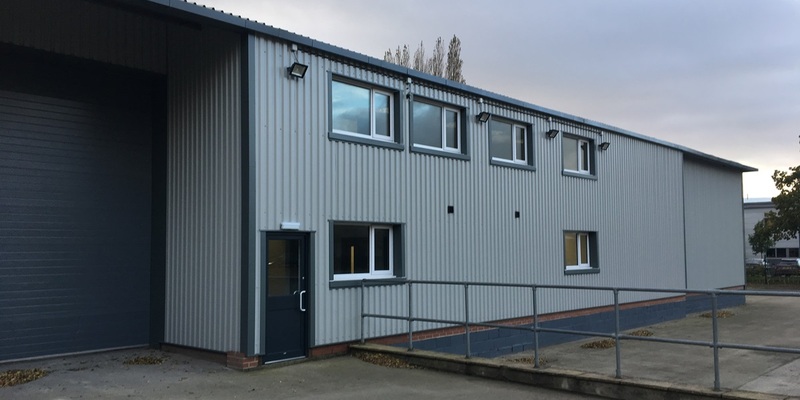 As you can see from the photographs, the transformation to the industrial unit was done to a high standard and a complete transformation to its previous condition. The refurbishment works resulted in a letting being agreed prior to practical completion. GV’s role included specification writing and tendering, Principal Designer and Contract Administration. 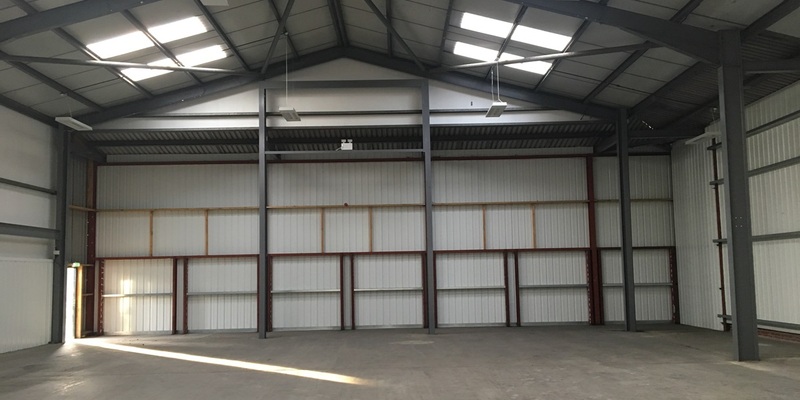 During the works a lease was agreed and a new tenant put in place.